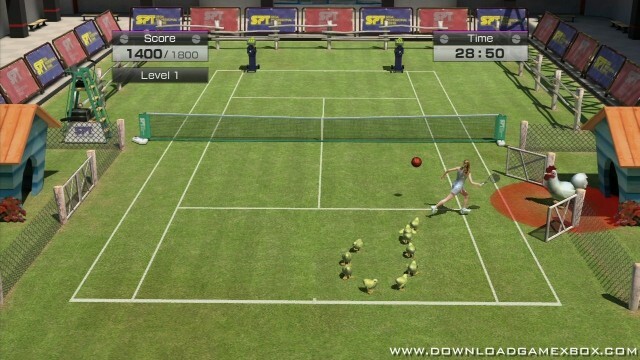 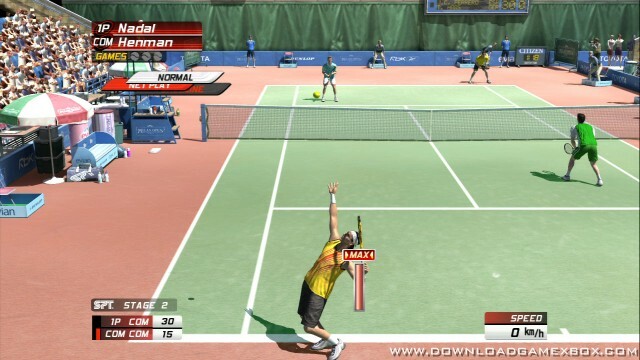 Get a grip on your racquet like never before in the first Virtua Tennis game made compatible with the Kinect accessory. 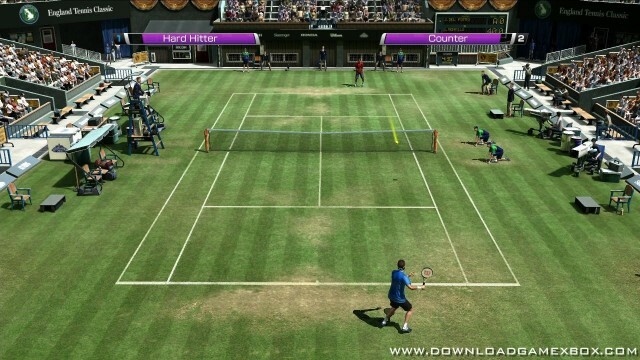 Boasting its strongest ever player line-up, Virtua Tennis 4 features the world’s top stars such as world No.1 Rafael Nadal, 16-time major champion Roger Federer and UK No.1 Andy Murray. 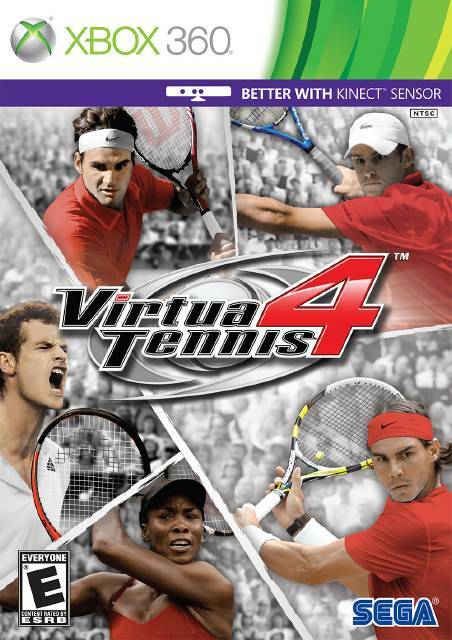 Joining them for the first time are seven new champions making their debut to the series, enabling players to take on the likes of Juan Martín Del Potro, Fernando Gonzalez, Caroline Wozniacki and Laura Robson.